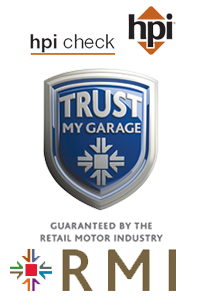 Our site in Plympton, Plymouth is capable of carrying out all bodywork repairs, large or small, internal work and floor renewal or repairs. Habitat access steps and tow bars. All mechanical/electrical repairs undertaken and MOTs. 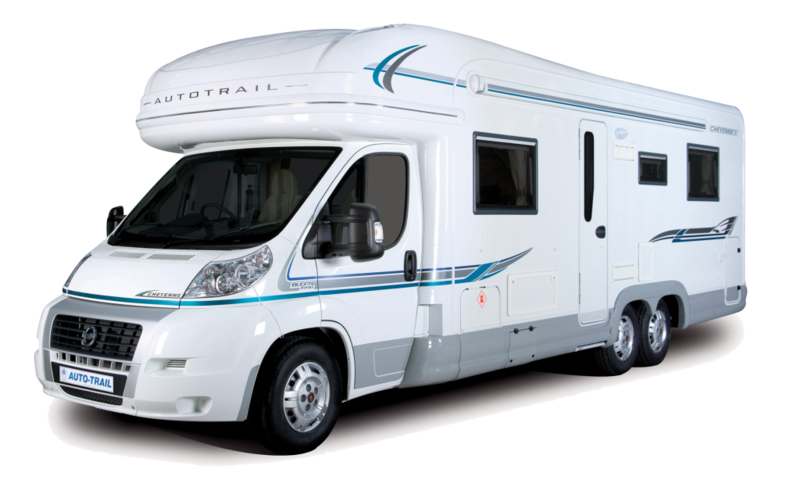 We have the facility for most motor homes. We have the necessary contacts to trace difficult to source parts.